How exciting! This is the first step on your way to booking a session with Wet Nose Images! If you'd like to know more information about the experience I offer, if you want to chat with me, or if you're already eager to book, just fill out this form and I'll be in touch with you shortly! We can set up a consult meeting to discuss all that Wet Nose Images has to offer. There's no obligation to book - it's just so much easier to chat in person and get to know each other. If you haven’t checked out the Sessions or Products pages yet, take a moment to read about the Wet Nose experience there, and then contact me with the form below! 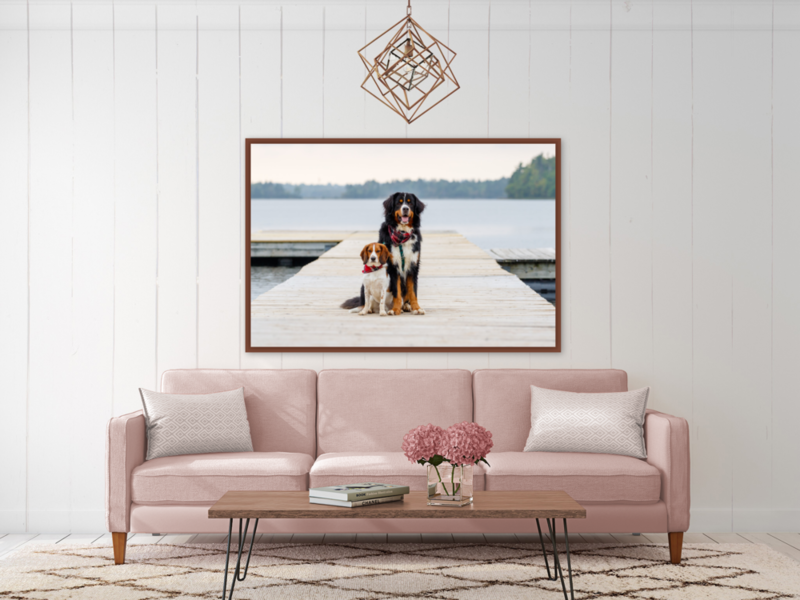 I can't wait to meet you and your pup, and to create beautiful photographs that capture the true spirit of your precious, furry family members.